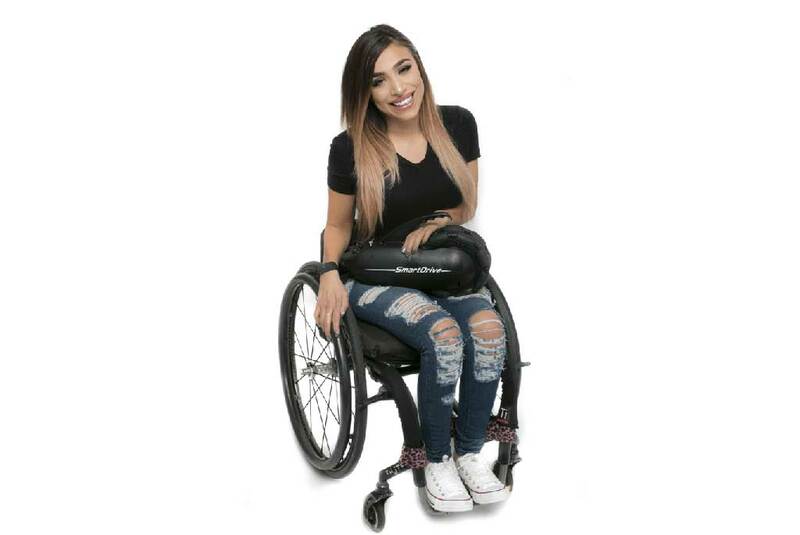 The further development of this unique wheelchair drive system opens up new possibilities for getting around. Pushing and braking is done via the gripping freezes. The new intuitive control with Bluetooth LE 4.0 interface allows you to start or stop at any time. With the new features and settings, you can perfectly customize the SmartDrive MX2+ to your needs. SmartDrive MX 2 + is very powerful. You can now easily navigate climbs and sidewalks. Thick carpets and small bumps are no longer a problem for you. 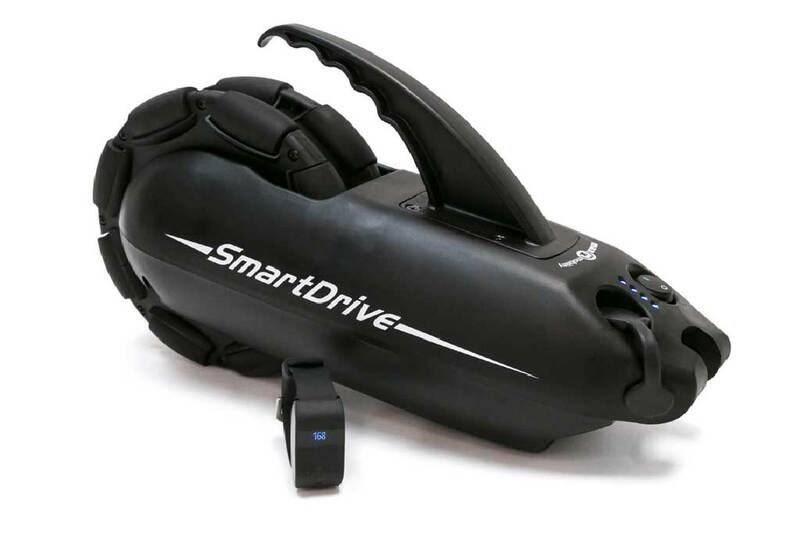 SmartDrive MX 2 + even has a restraint system. This feature allows you to stop at gradients without rolling back, then just drive on. The MX 2 + is now even lighter. Since all the components are in the engine case, your wheelchair will not be burdened with additional weight. The total weight of only 6.1 kg makes the MX 2 + even more flexible in daily use and when travelling. 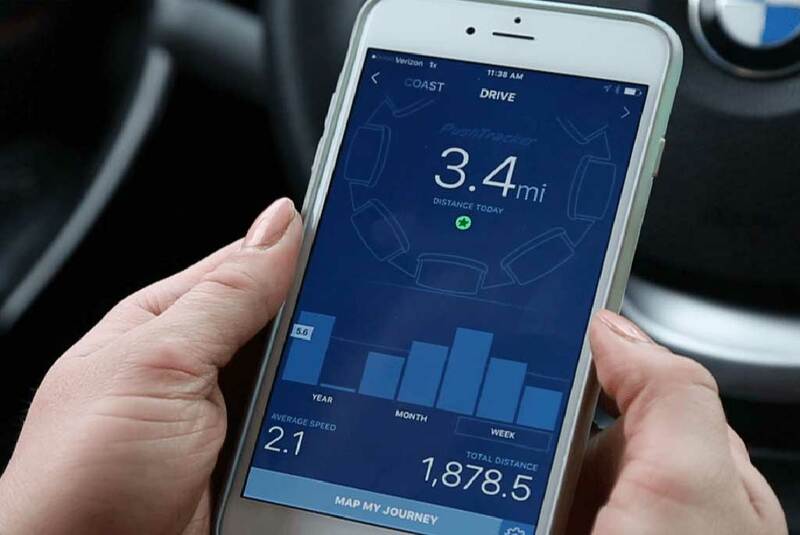 The pushtracker allows you to configure your SmartDrive individually to your liking. Aset movement sensitivity, top speed and more. 3 different new operating modes, which provide you with popular functions from different SmartDrive generations, make you even more active. 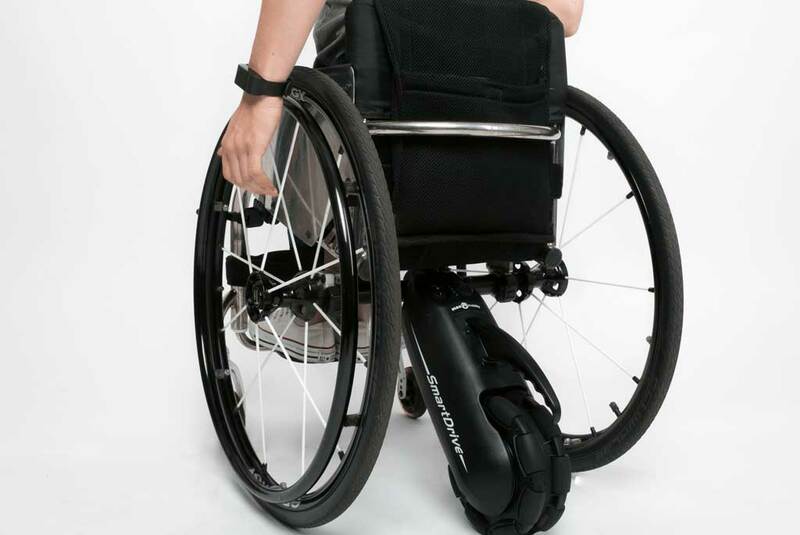 SmartDrive is easy to attach to almost all wheelchair models. On a rigid frame with the optional axle tube clamp – on folding chairs with the removable universal axis (option). No further parts are necessary. SmartDrive MX 2 + communicates wirelessly via a Bluetooth LE 4.0 interface. LE stands for Low Energy-lower power consumption-with the same performance as the classic Bluetooth. You wear the new control, the pushtracker, like a watch on your wrist. MX1 -Drive off to drive off. Brake over the gripping tires to stop. Well suited for indoor use. MX2 -Drive off to drive off. With the hand on which the pushtracker bracelet is located, lightly knock on the grab tap to interrupt the engine. Then brake with the grab plucks. Well suited for indoor and outdoor use. MX2+ -Twice easily with the hand on which the pushtracker bracelet is located, knock on the grab tips to set off automatically. Then knock once to keep the speed and knock twice to brake over the grab grabs. 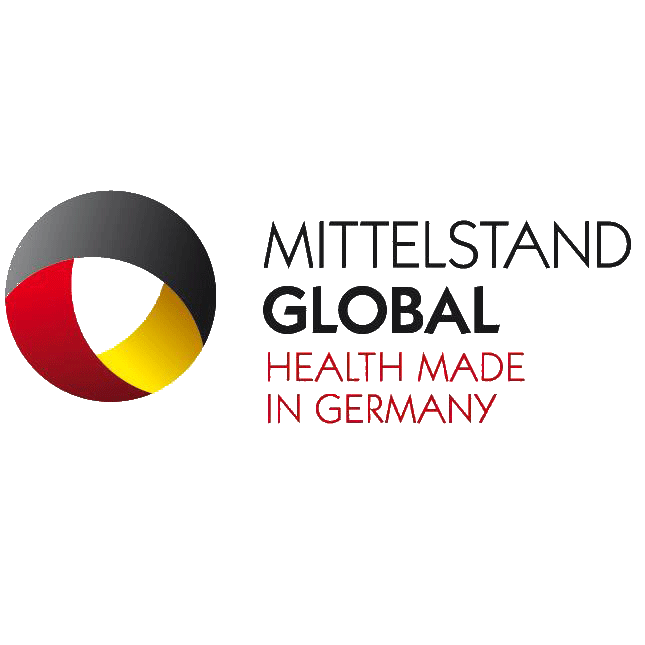 The optimal solution for even more support.